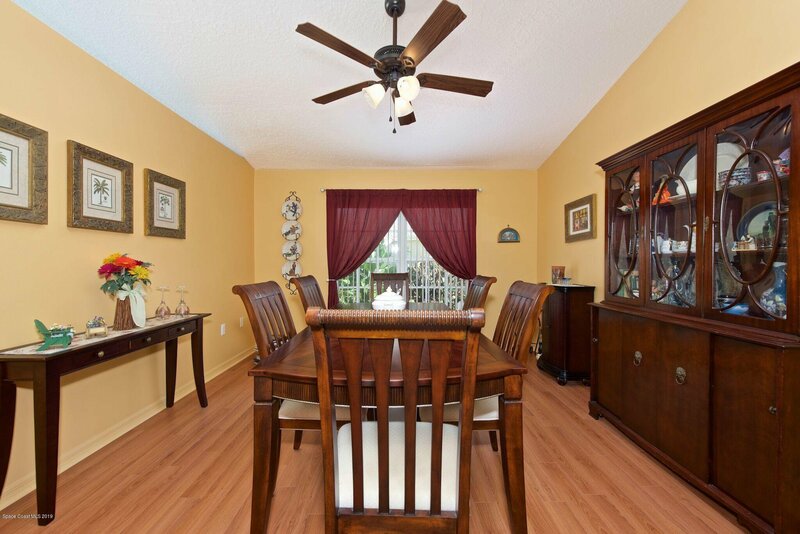 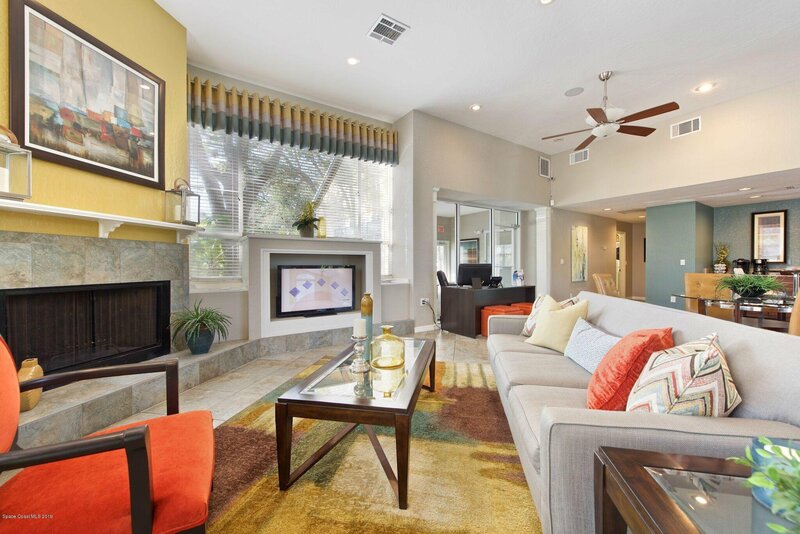 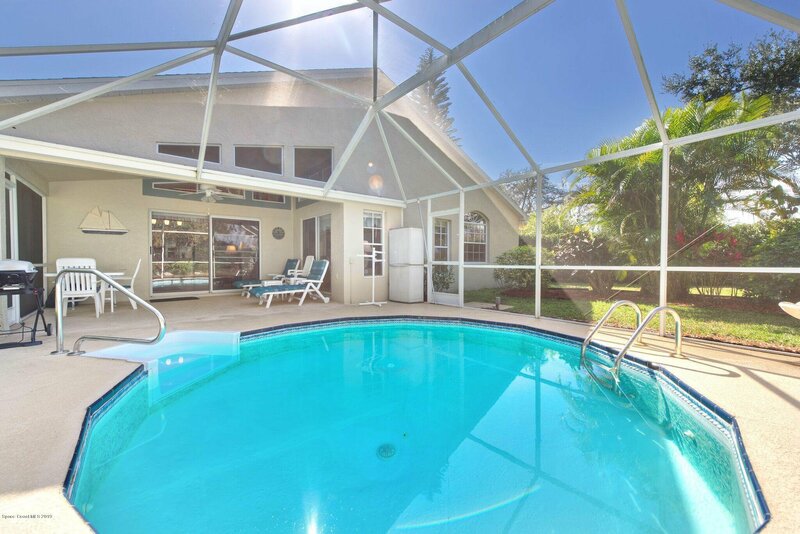 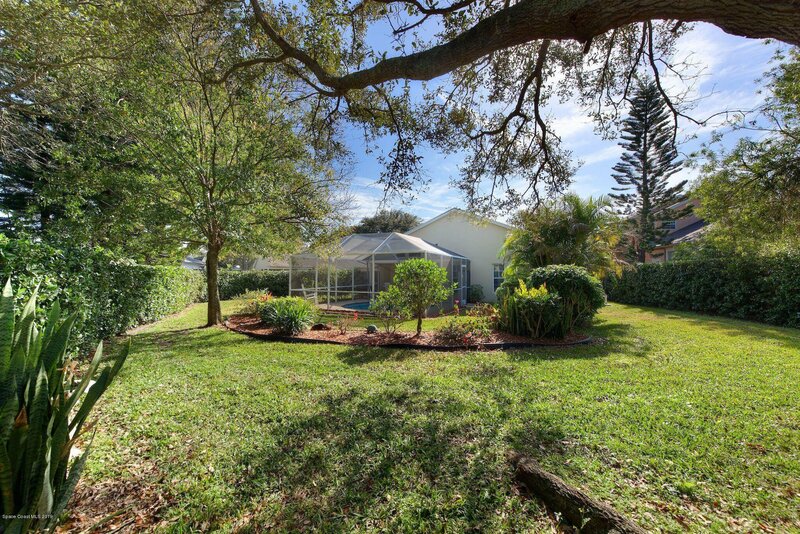 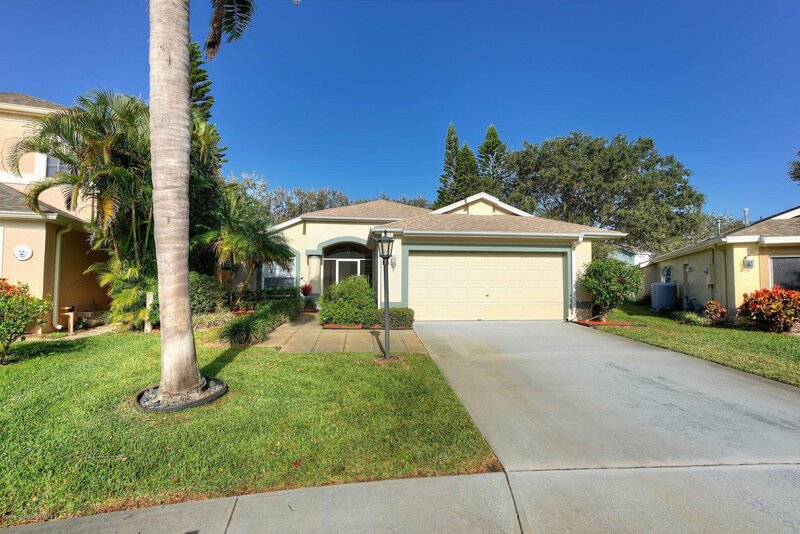 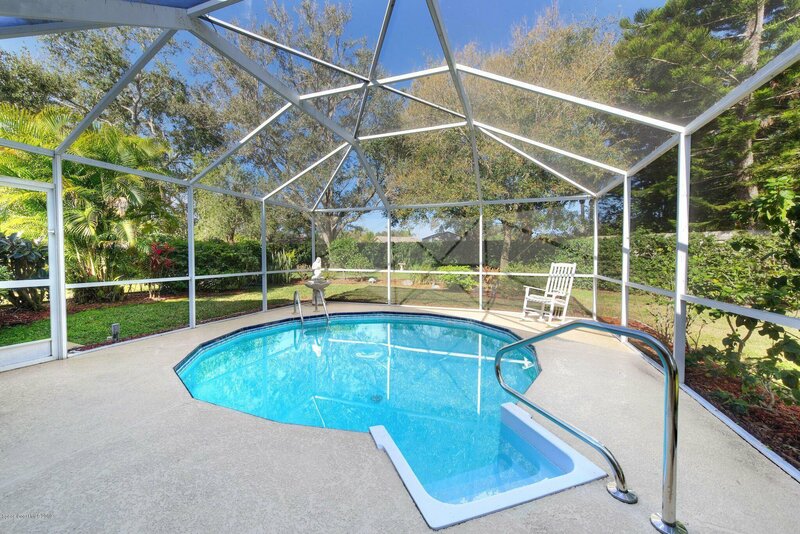 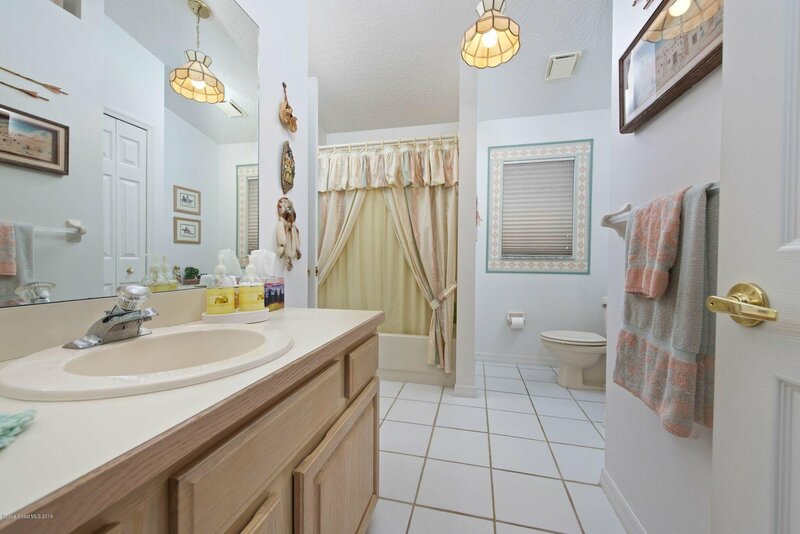 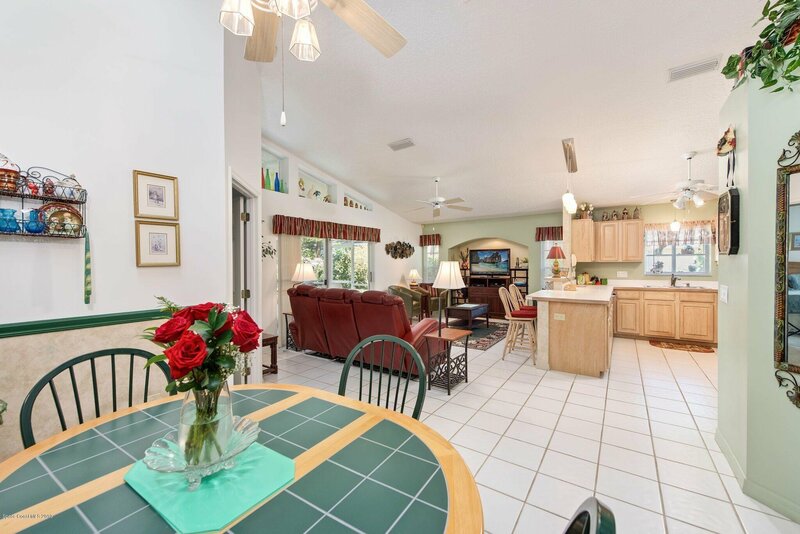 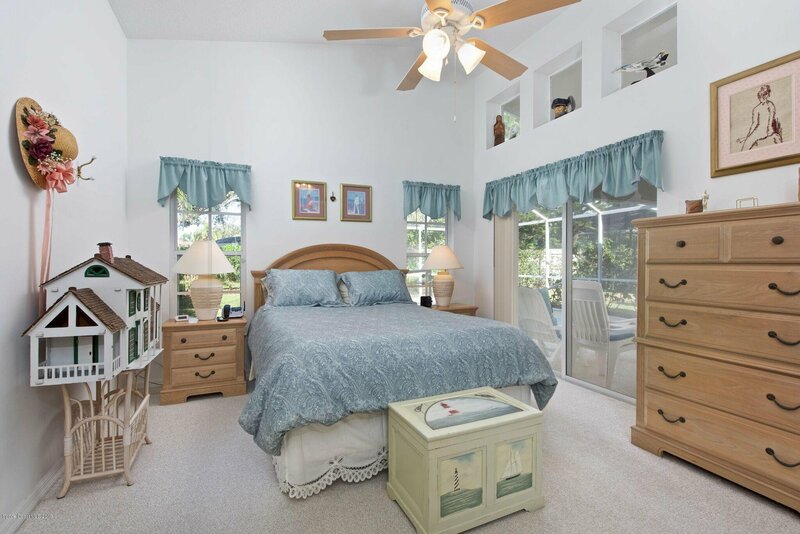 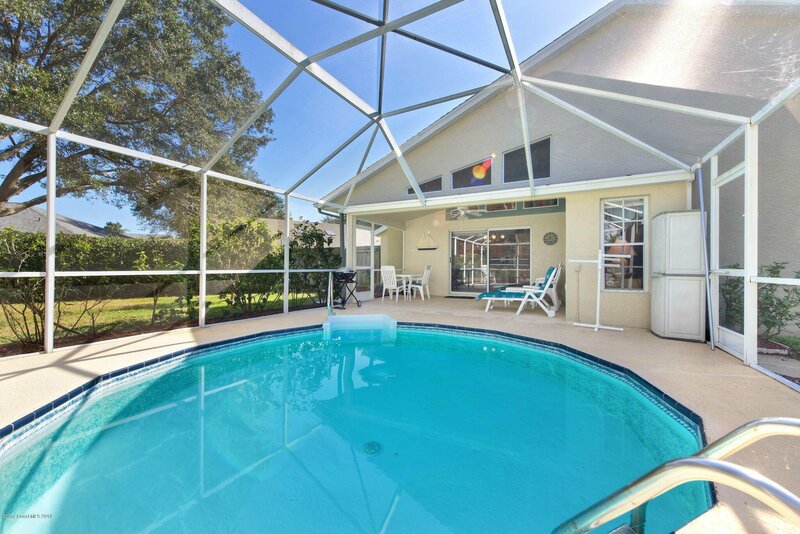 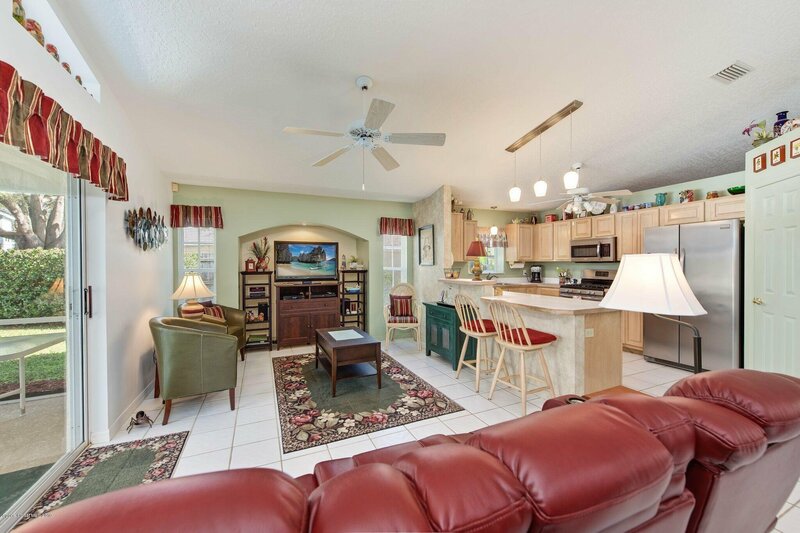 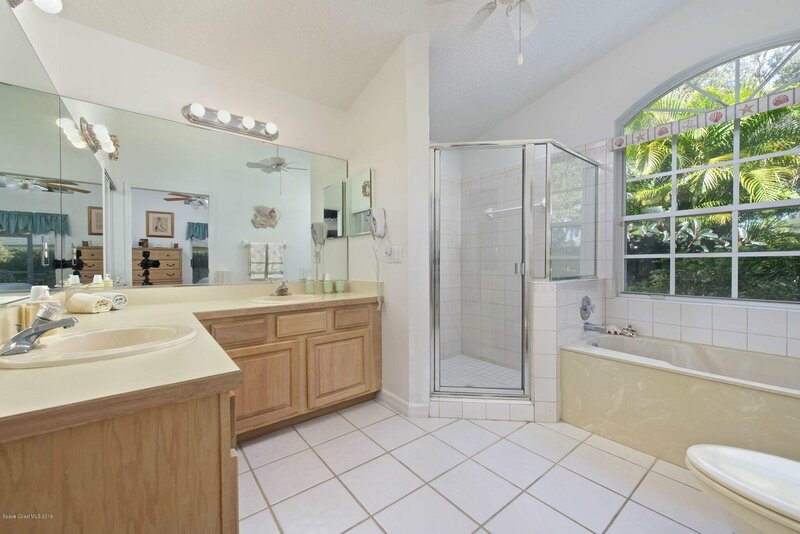 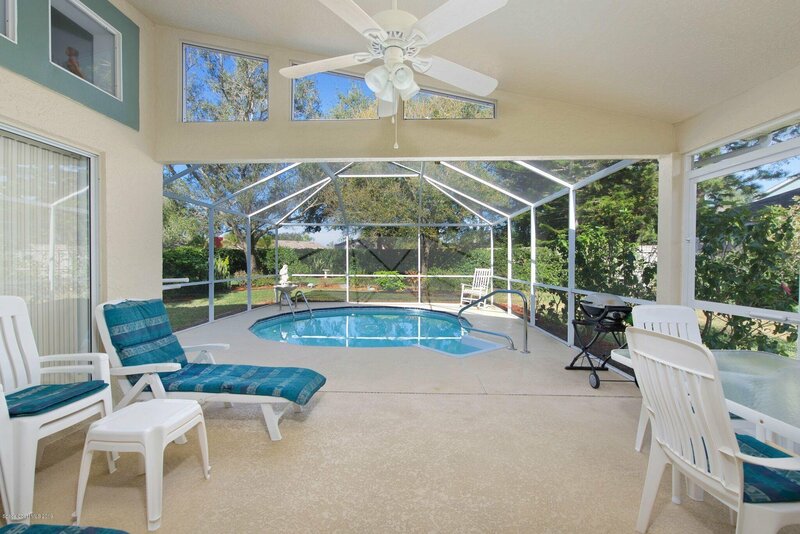 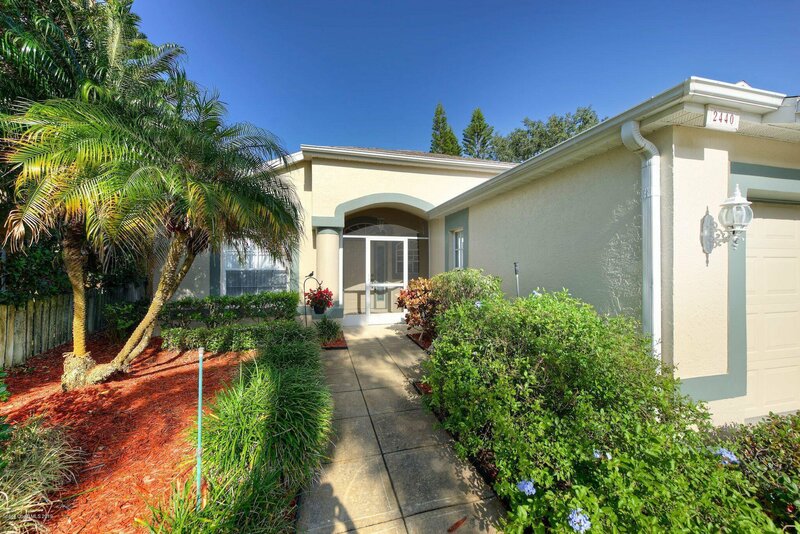 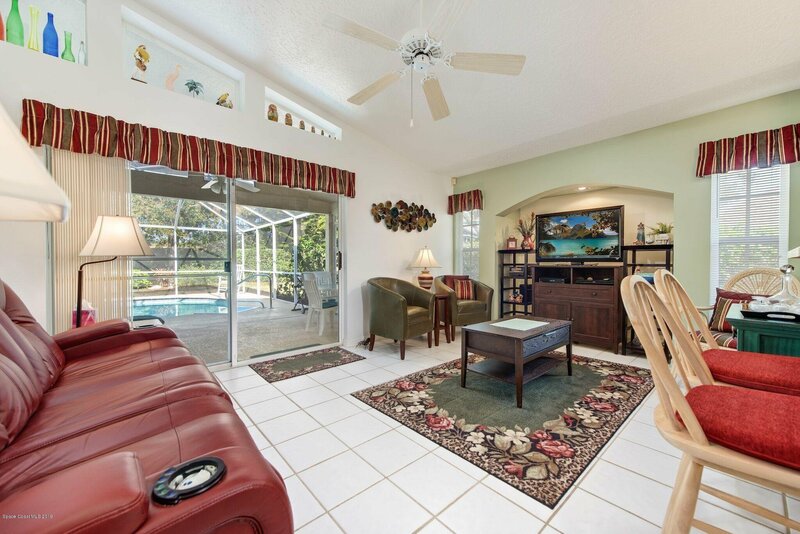 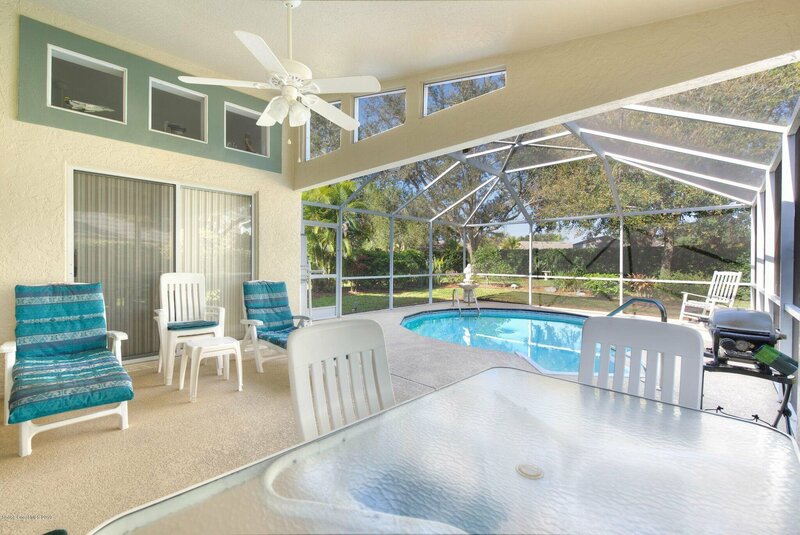 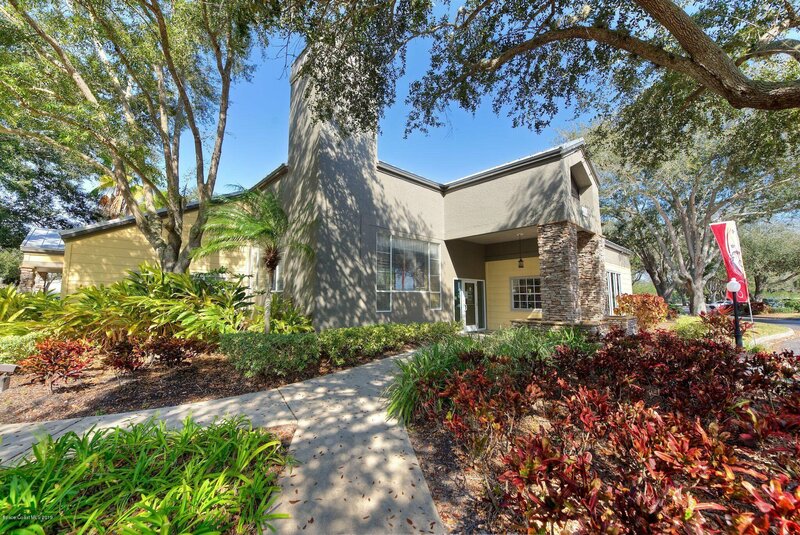 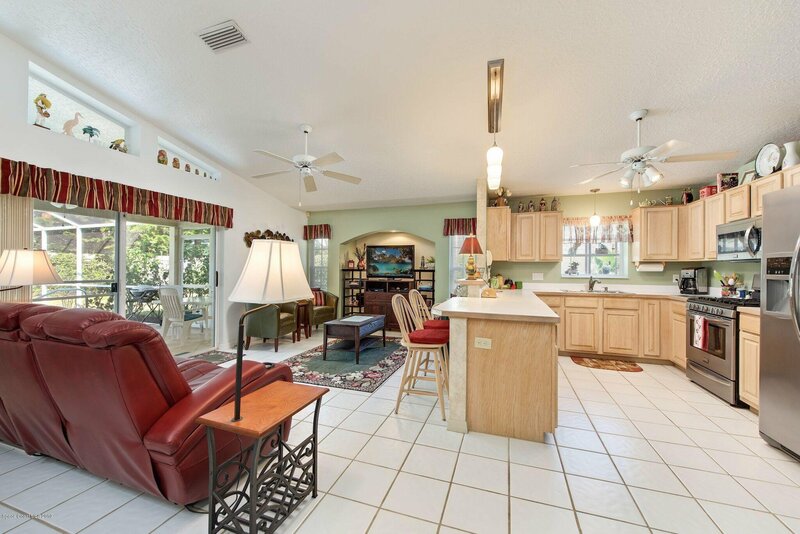 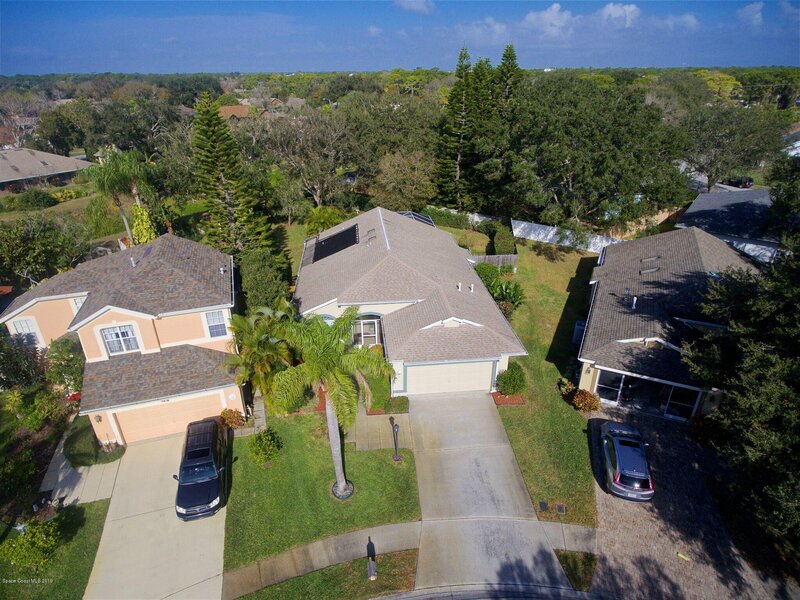 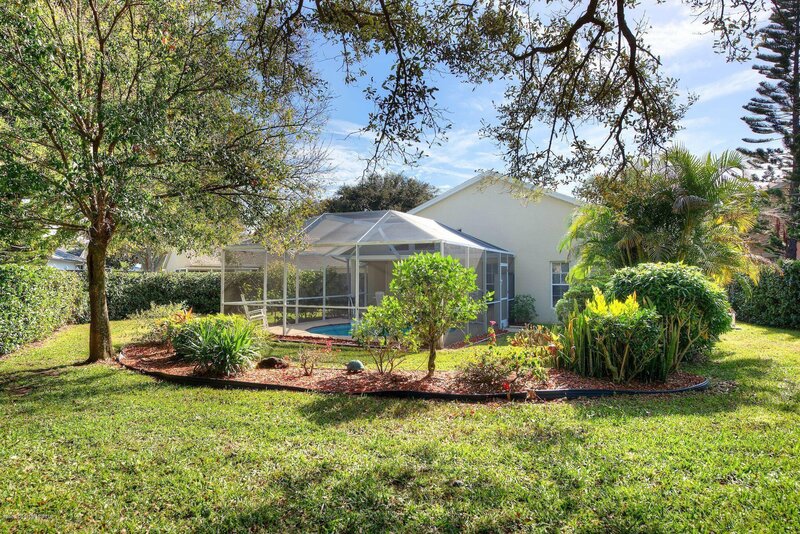 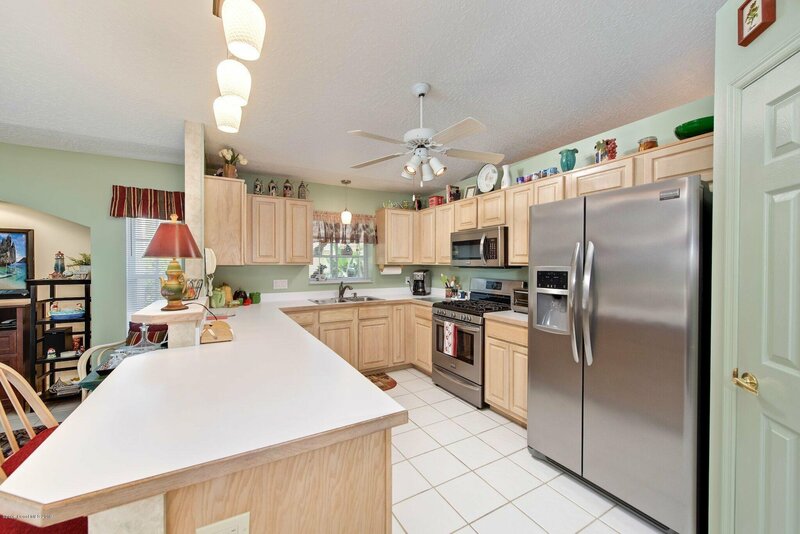 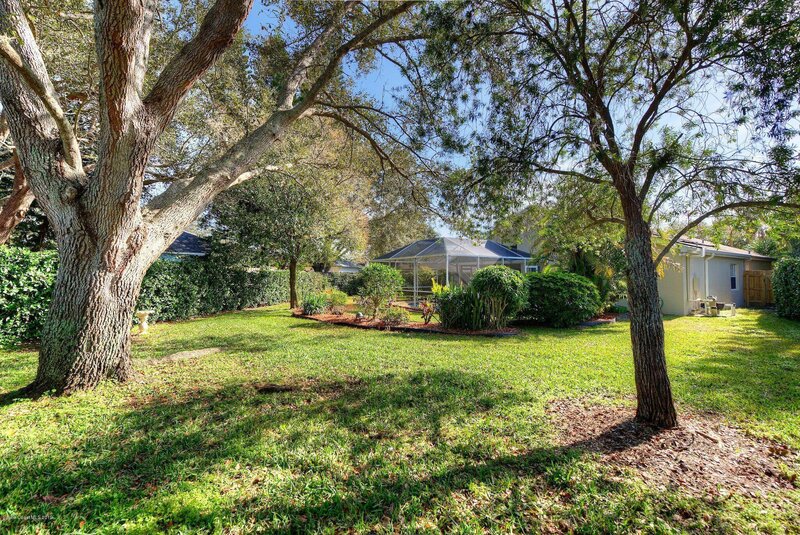 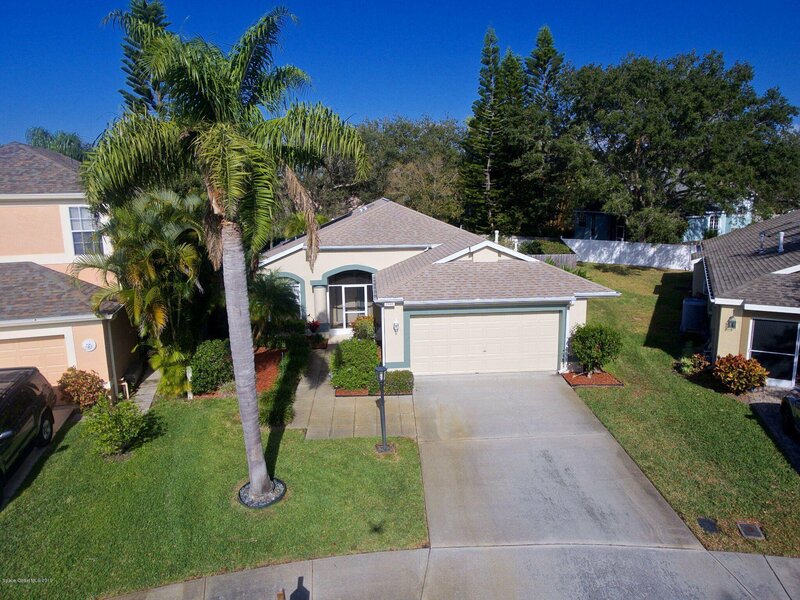 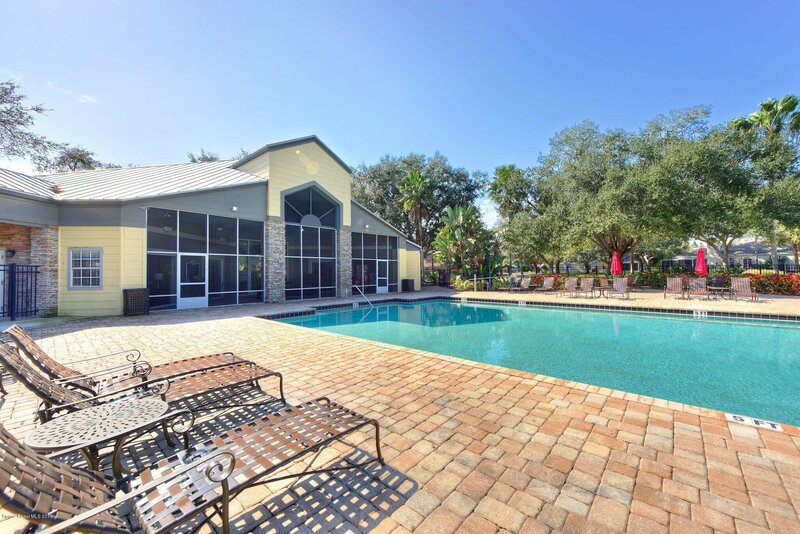 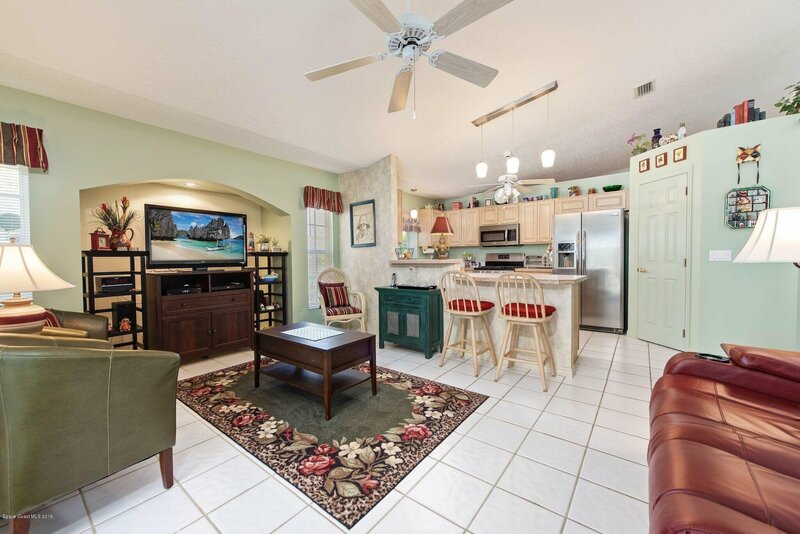 Impeccably maintained and updated POOL home in centrally located James Landing. 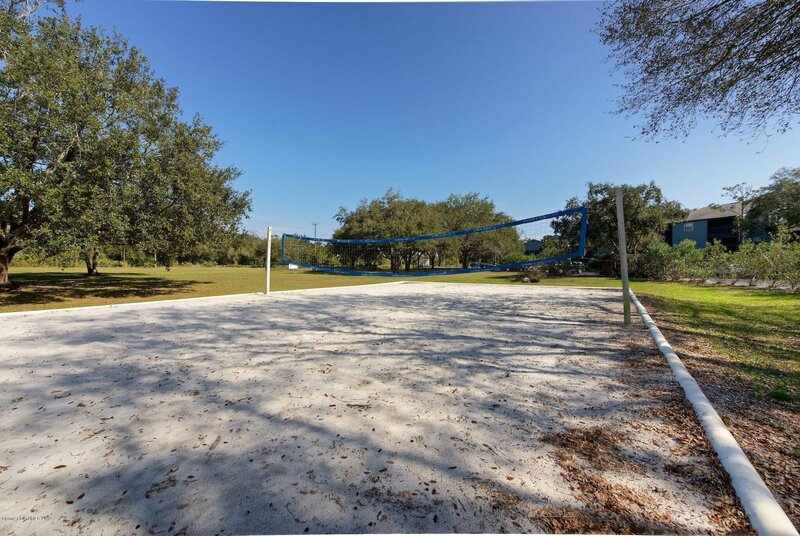 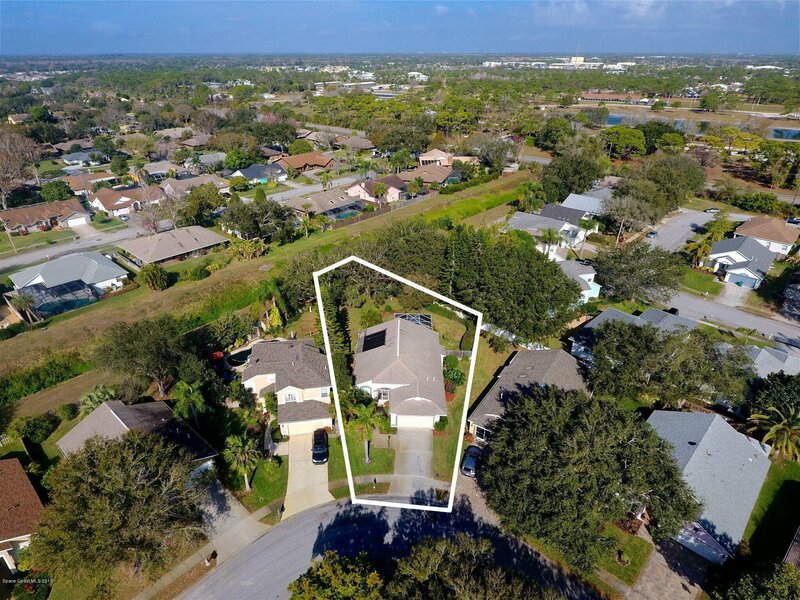 On one of the largest lots in the community, you will enjoy every minute in your outdoor living spaces-large covered lanai, screened pool and beautifully landscaped, fully fenced bacyard. 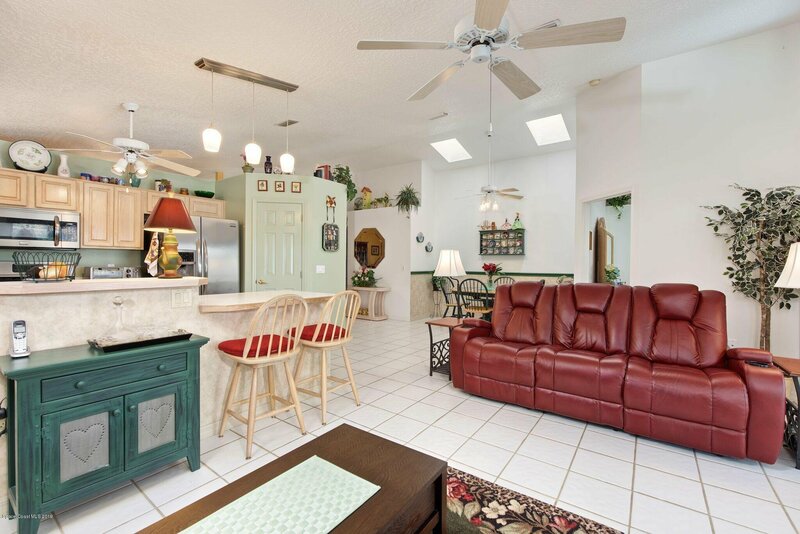 Super functional 3 bedroom 2 bath split floorplan. 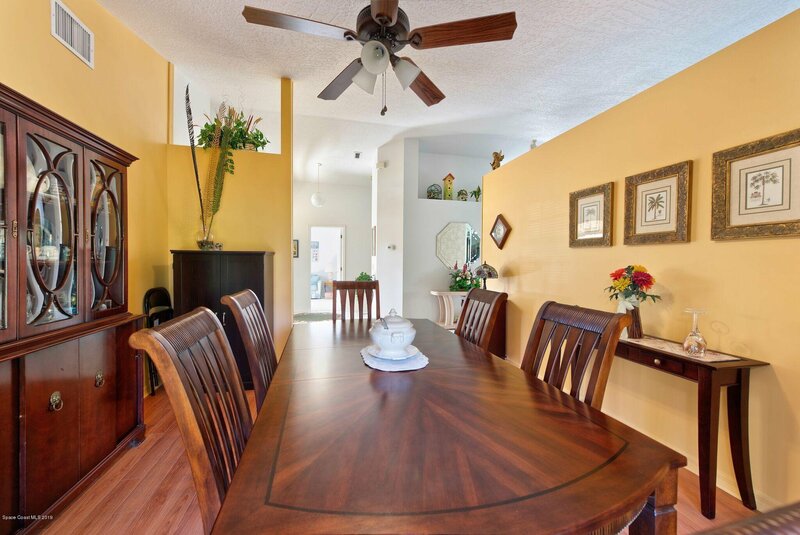 Extra living space currently used as formal dining room but also makes a fantastic second living room or office. 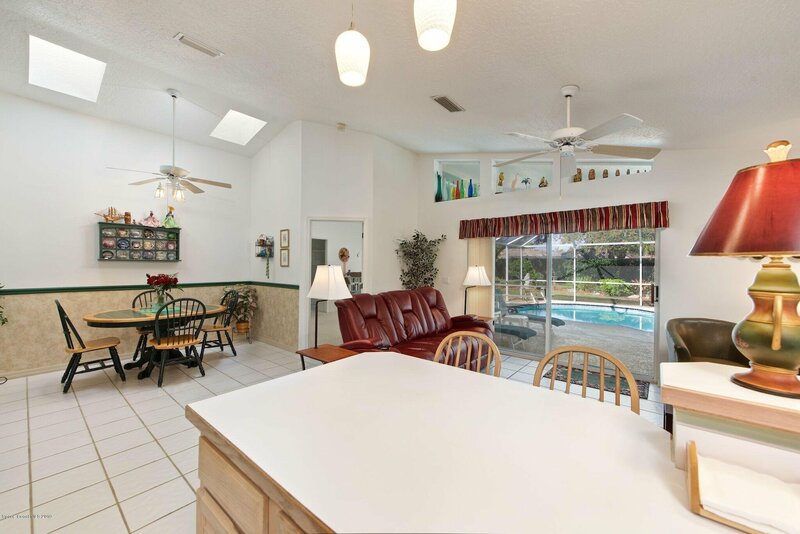 Great room is completely open concept and overlooks the lanai and sparkling pool with large family room, dining area and open kitchen. 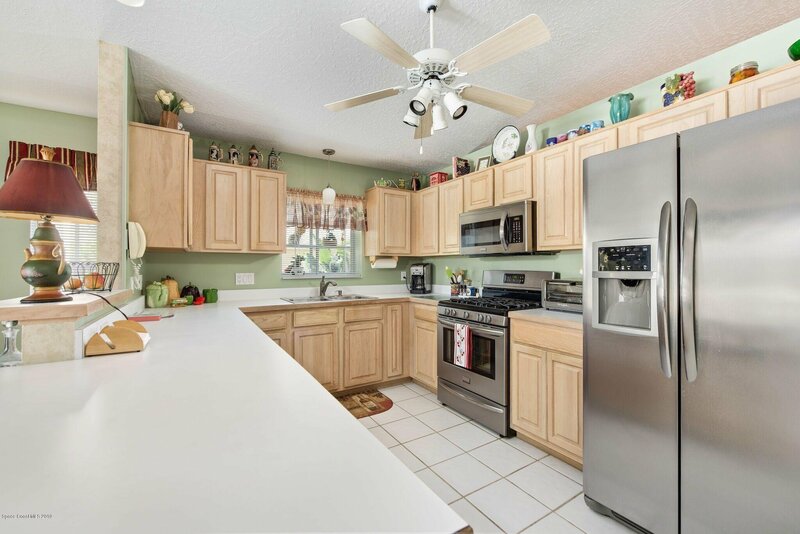 Reference attached features / upgrades list. 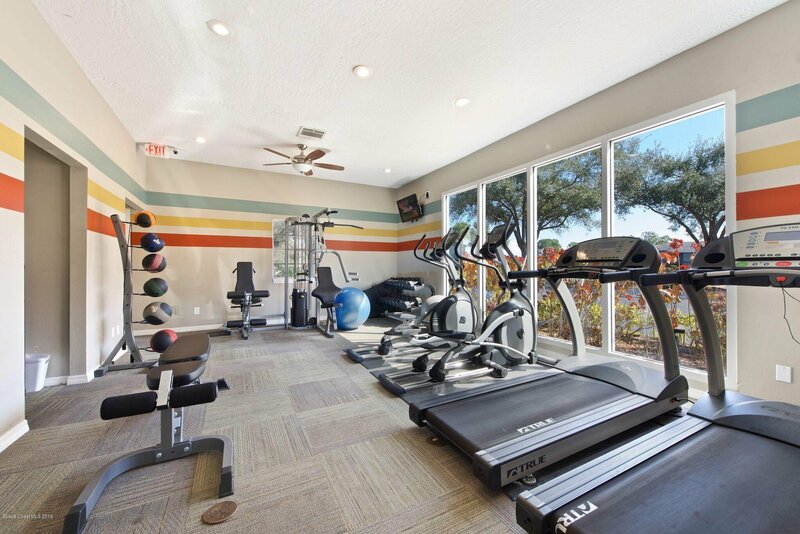 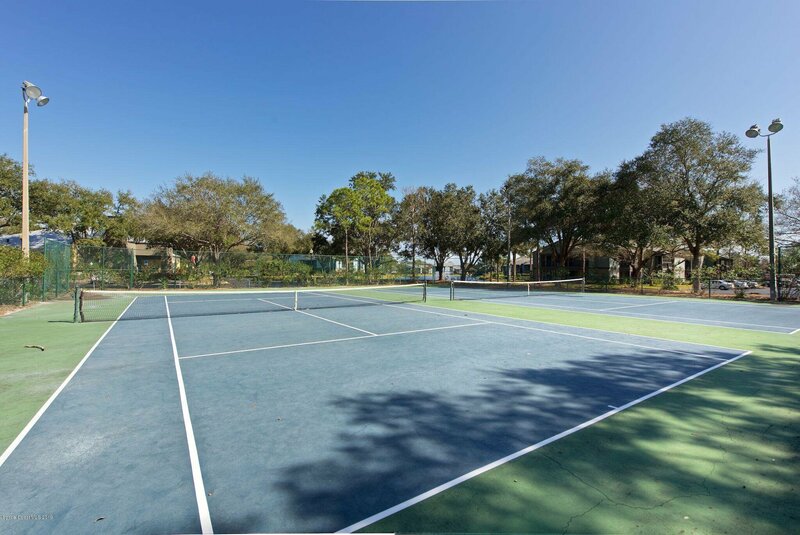 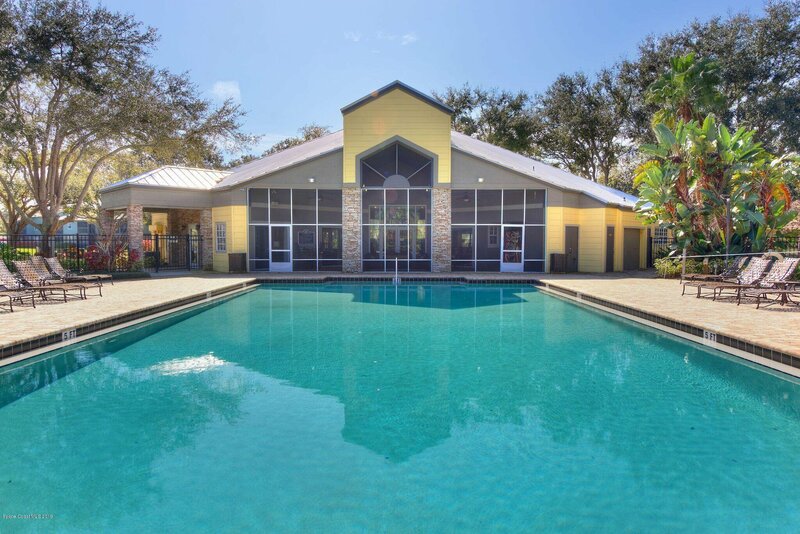 Optional membership at The Savannahs for community pool, tennis, volleyball, gym & more for $350 annually. 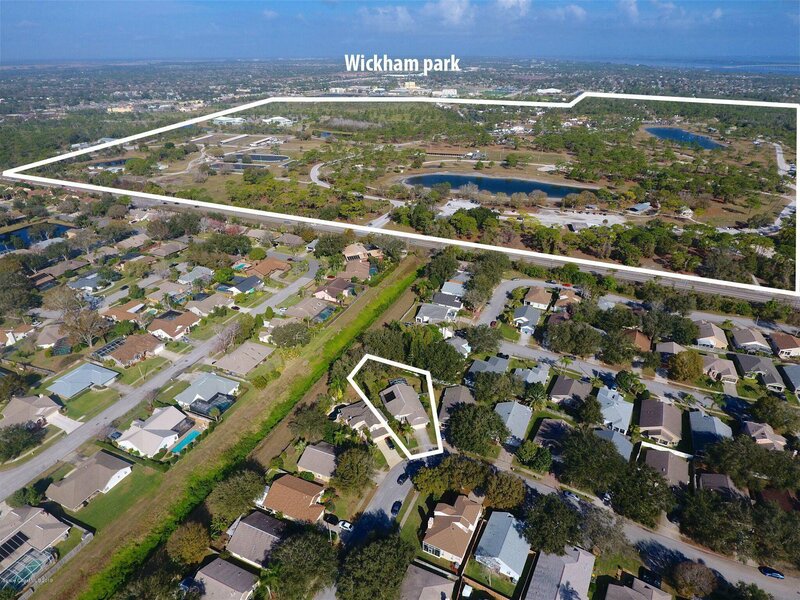 Walk to Wickham Park. 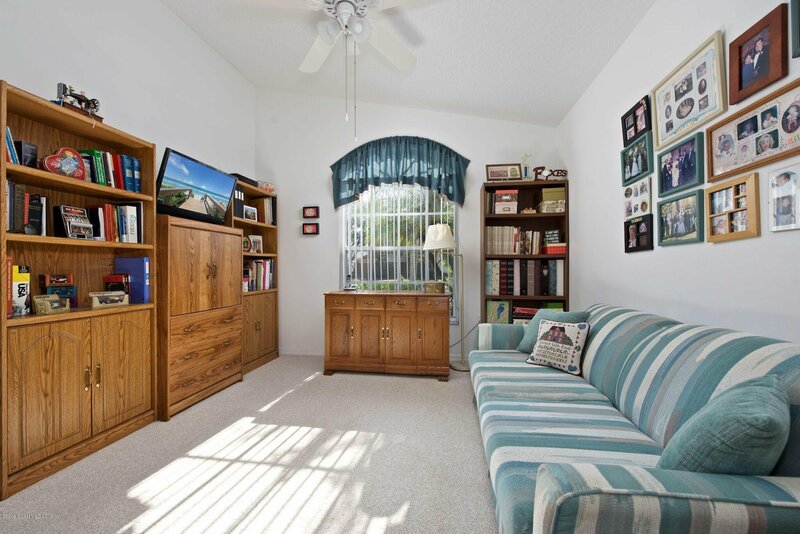 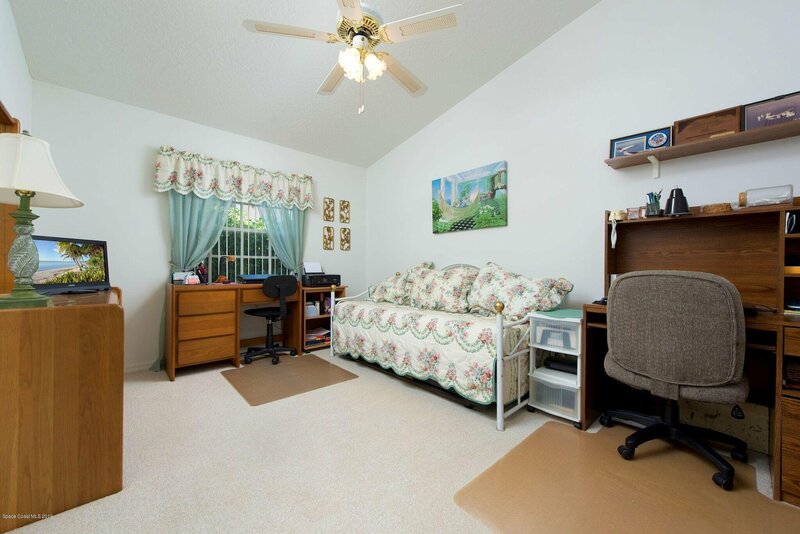 Super location near beaches, shops, restaurants and I-95.